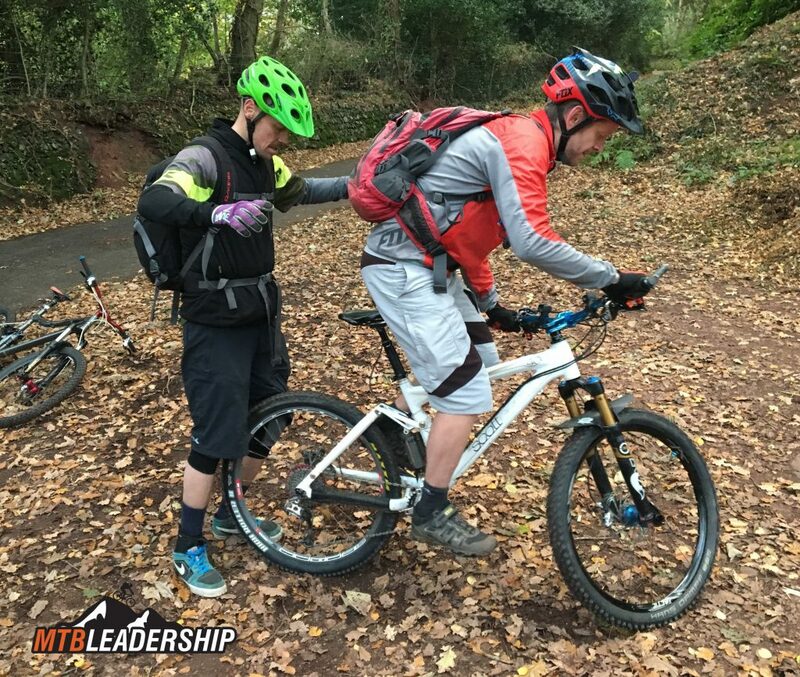 This is the perfect 1 day course, for those candidates who have completed their training, but need a little refresher before the assessment. 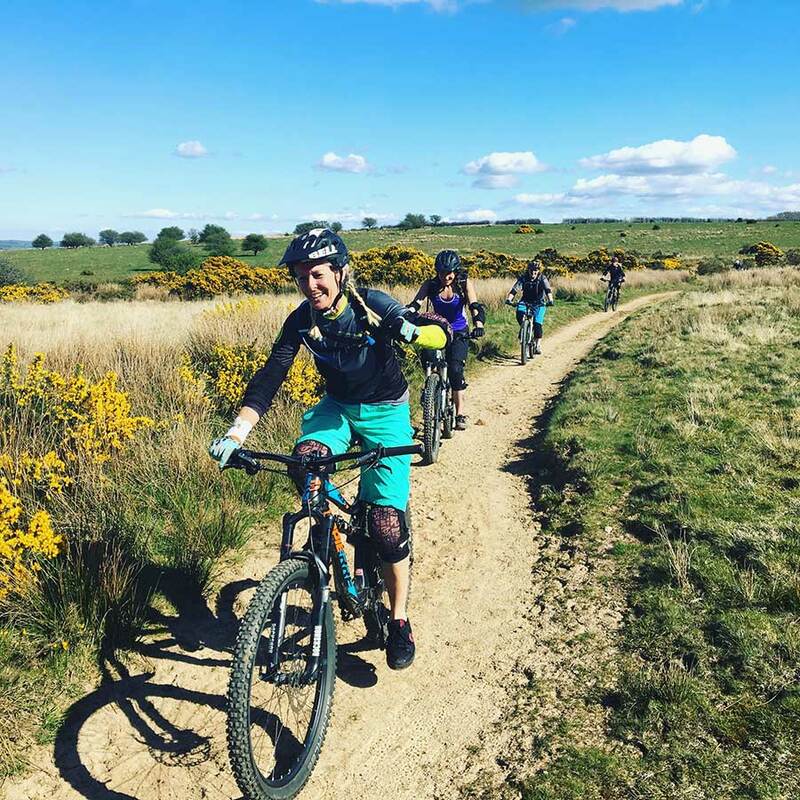 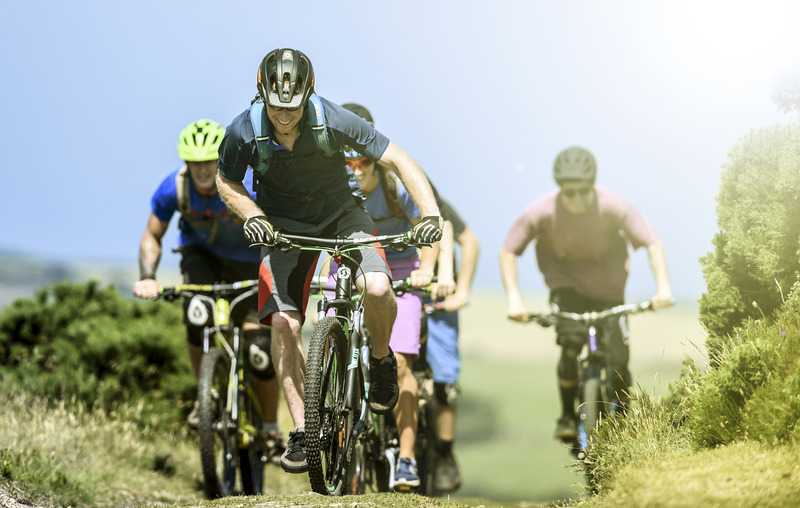 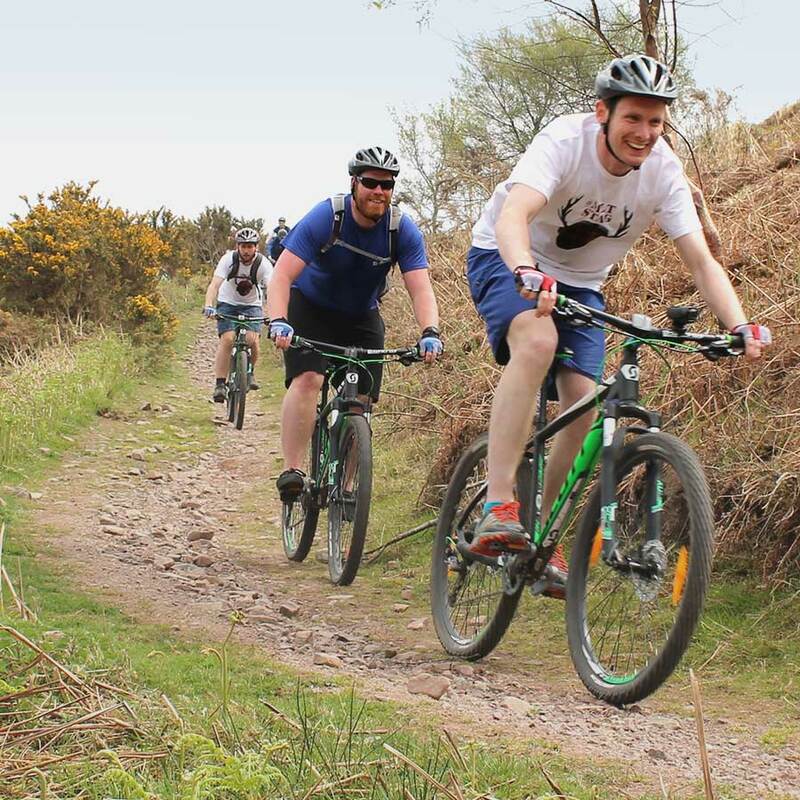 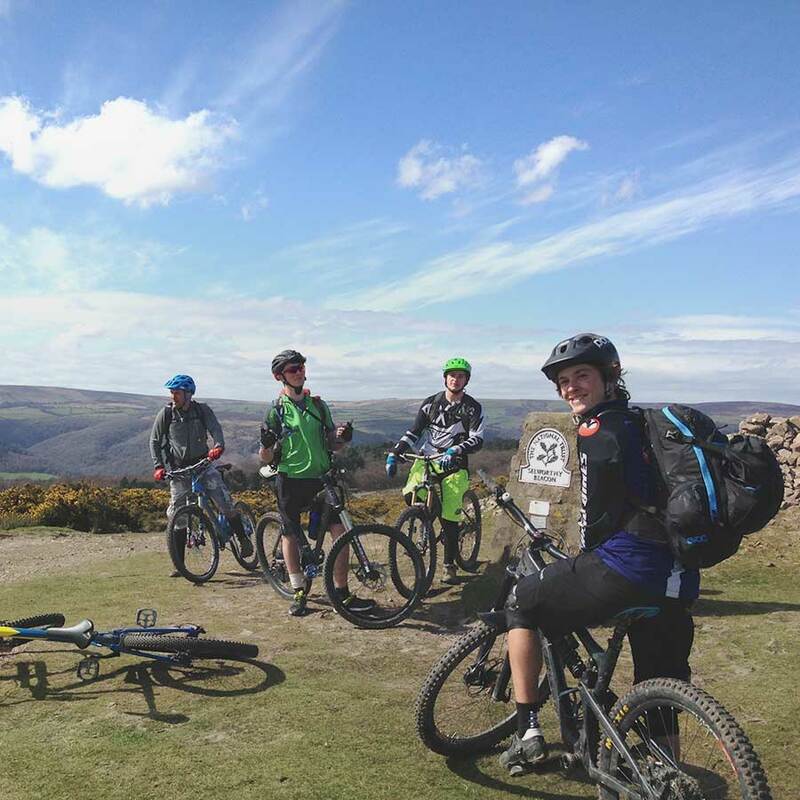 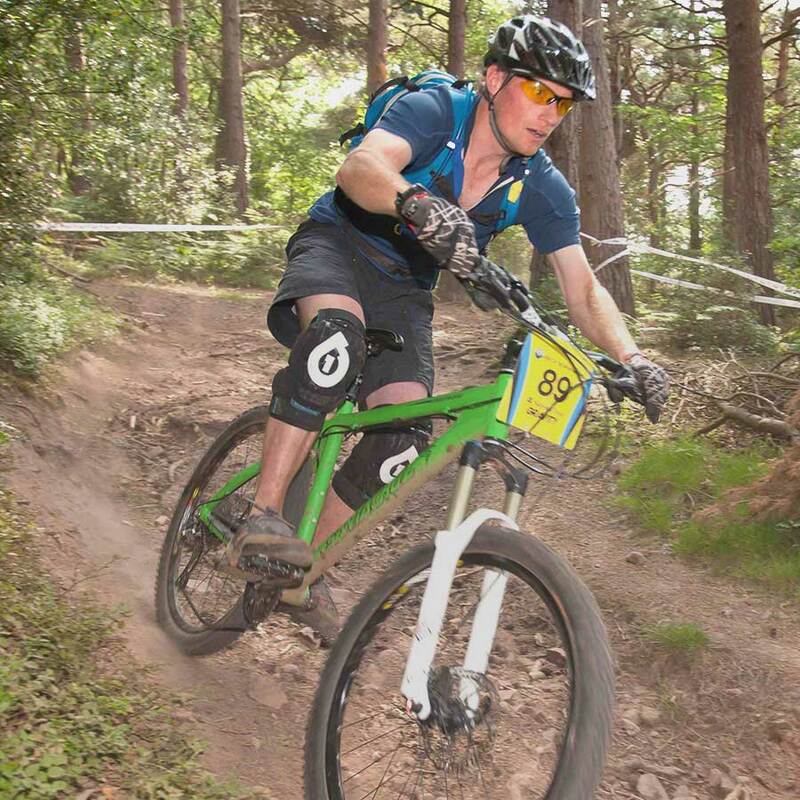 The day will include a 10km ride, refreshing skills and techniques of all elements covered on the training course, including Pre ride checks, MTB skills, leadership positioning, top tips and hints, trail repairs, navigation and much more. 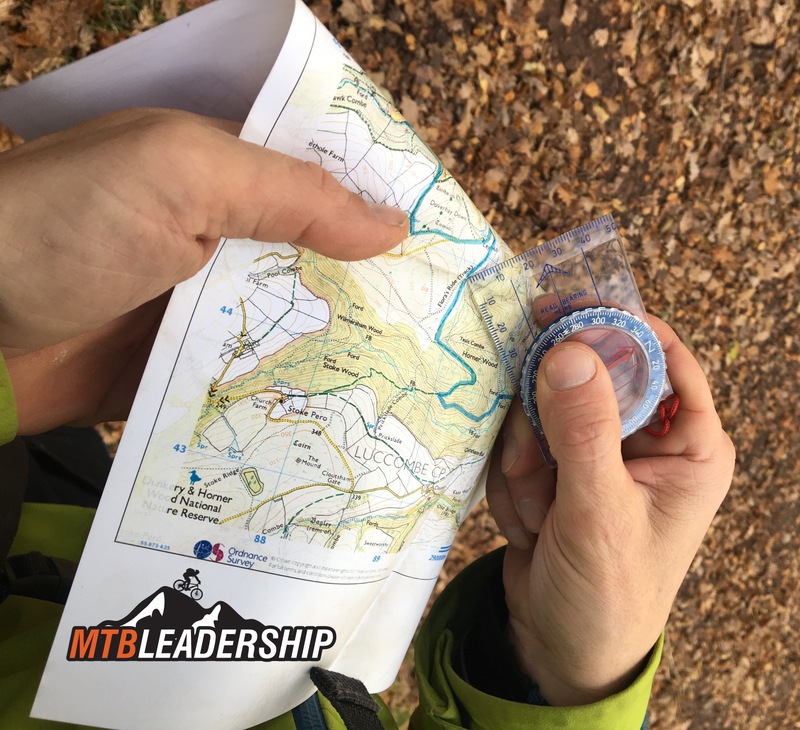 1:1 bespoke training available for £150pp for a full day.